You are organ­izing an event and you are thinking about posting your Weezevent self-ticketing platform on a Facebook event page ? What a bright idea ! 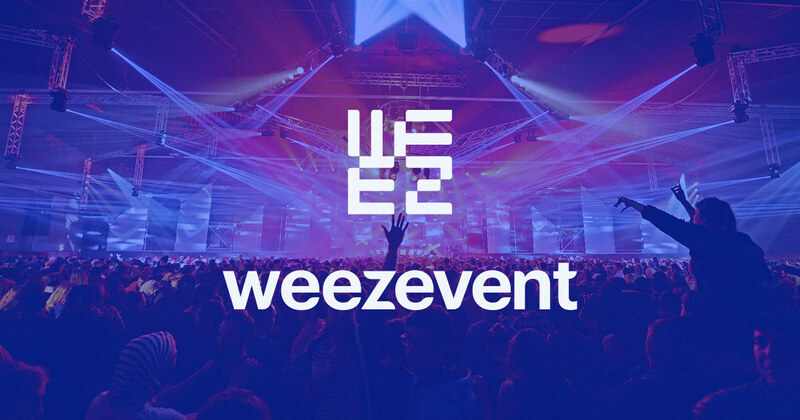 Discover exten­sions that open new possib­il­ities for your event, using Weezevent virtual self-ticketing platform together with Facebook user-friendly sharing tools to spread the word and create a buzz around your event. For instance, as part of a web marketing strategy, the ticket office opening date for an event is part of the first thing to post. 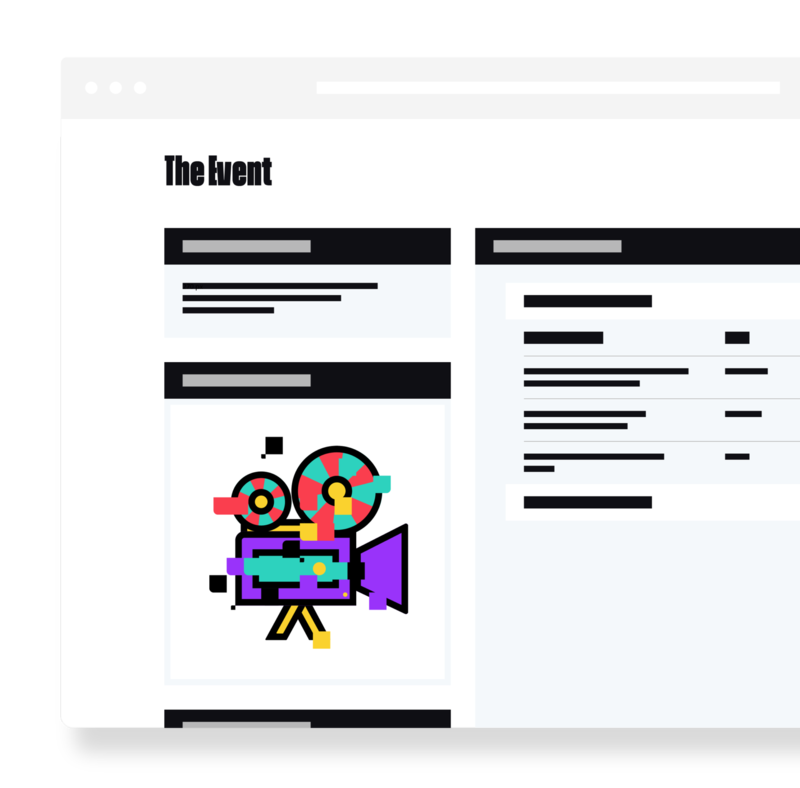 Photos from previous years, teaser video, programming, any inform­ation is precious to book an appointment with your audience and launch a countdown timer before the official posting of your ticketing platform. This 4-step guide will show you how to plug your online ticket office on an Event page. You need a Facebook Fan Page. Don’t hesitate to follow Facebook online help support instruc­tions to create one. Your Fan page on Facebook has for main advantage to create a community around your activity: news, launches, updates, you are devel­oping a close relationship with your audience who will receive each of your postings and will share them ! Usually the Fan page is linked to a global structure (seasonal programming for a venue, a theatre, etc.) while the Event page is rather dedicated to a specific activity: concert, event, etc. Once your Fan page created, you will see a «Timeline » tab. Give a title and a short description to your event: name, date/time, location, etc. Into the TICKET URL box, copy-paste the event online ticketing URL, i.e. : the link where it is integ­rated on your website, or the URL that you will retrieve from Weezevent back-office. As a reminder, the URL of your Weezevent minisite is displayed in blue, right under the name of your event in your config­ur­ation interface. 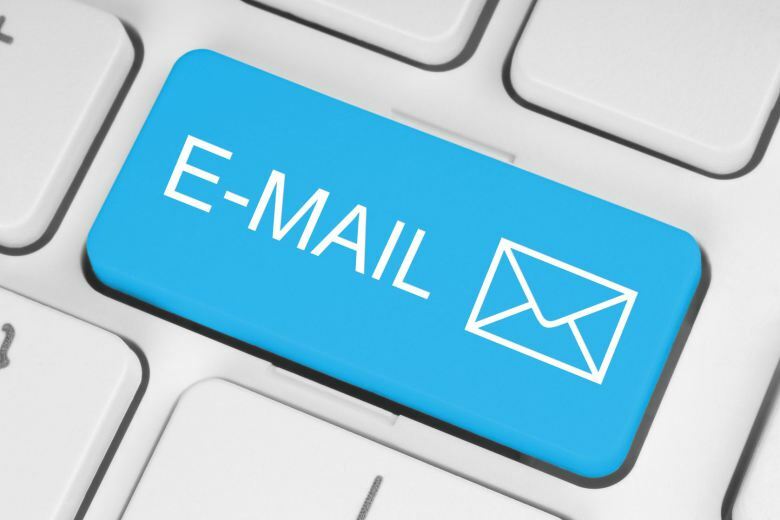 You may person­alize it, going to SELL > On your MINISITE > Your minisite address. Click on Post to save your entries. Your Event page opens showing the «Available tickets » section ! 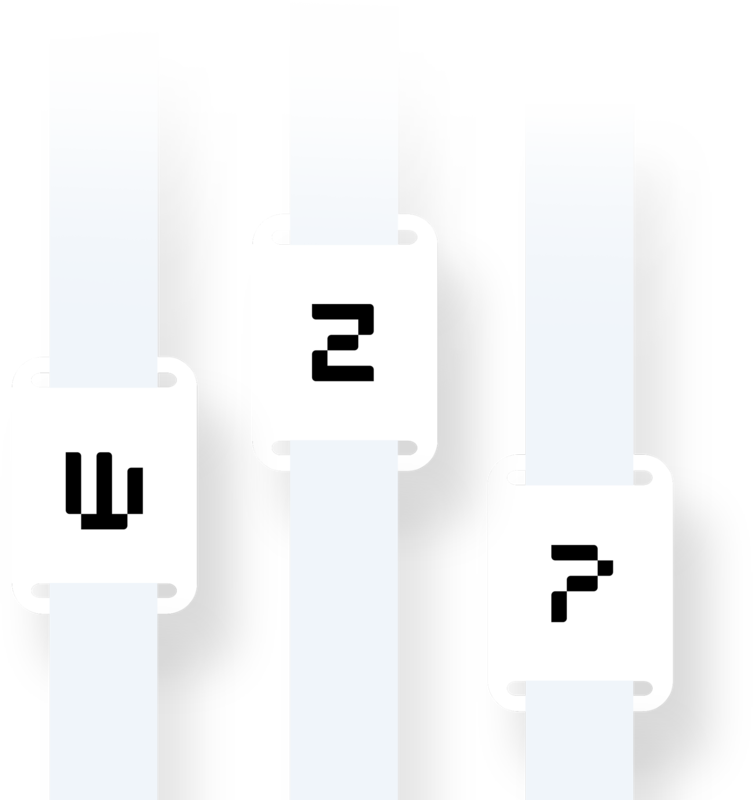 You just post your Weezevent ticketing platform, now all you have to do is share and invite parti­cipants !